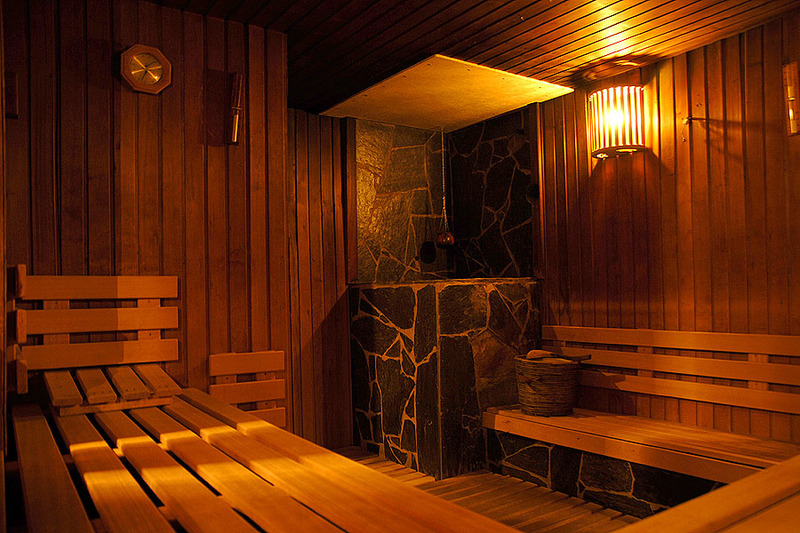 Close to the nature park ”Genneper Parken” is one of the most populair sauna”s of the Benelux. This totally renovated saunacomplex is now ”gents-only” and offers a great accomodation to enjoy your afternoon and evening. 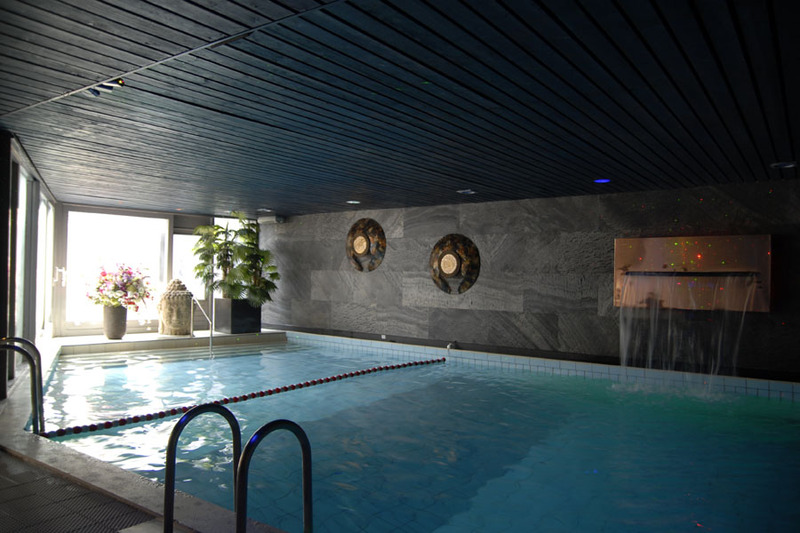 This large saunacomplex is al about feeling great in a nice atmosphere where you can relax and feel at home. Besides the regular saunatreatment with 3 sauna”s, 2 jacuzzi”s, cold tub an large swimmingpool, you can enjoy our bar with cosy fireplace. Don”t forget to visit our huge roofterrace to enjoy the sun. Just try it. 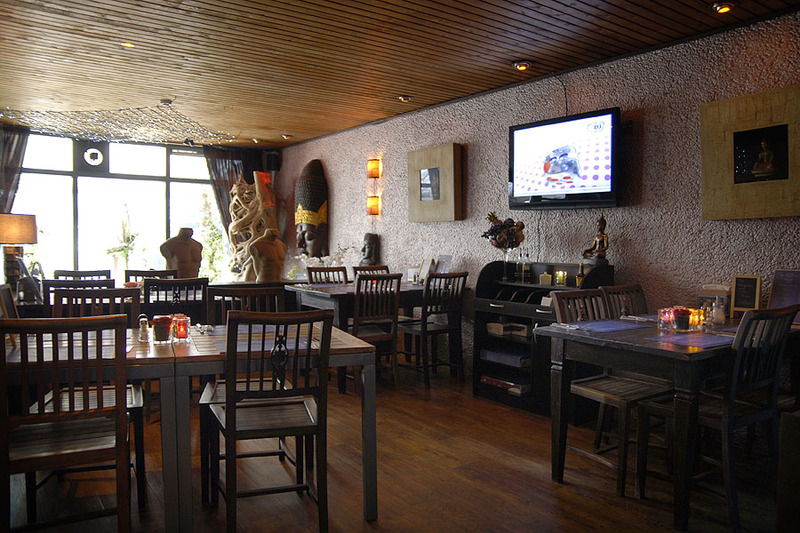 We are open every day from 12.00 tot 02.00 hrs and enough parkingspace available. This day there is is also a free Hammam massage available. Thursday youngstersday (up to 25 years)! Young people up to 26 years of age get the entrance at a reduced rate, house beer and soft drinks for € 1.00! (only for own consumption). From 21.00 tot 22.00 hrs get a free extra drink when you order one drink. Everybody is welcome but especially bears, chubbies and chasers.